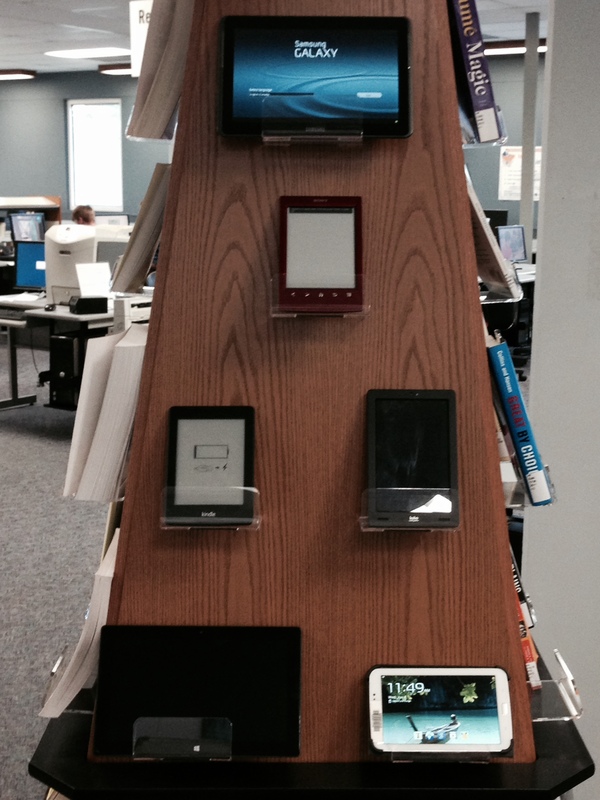 The BCIT Library has a Technology Sandbox with tablets and eReaders available for 14 day loan to students, staff and faculty. What have we got? So drop by the Burnaby Campus Library Service Desk and check one out. You might also want to have a look at our guide to eBooks and eReaders to find out a bit more about using the different devices. Thinking about going raw, vegetarian or vegan? You can read up on it first with these selections. Or if you’ve already made the switch, these books might provide some new recipes to spice things up. a starter guide, including recipes for those new to the raw food movement. Chapter 22 – Ten reasons to go raw and Chapter 23 – Ten foods best eaten raw – are particularly intriguing. not only recipes but also information about making the transition to a raw diet, the benefits of eating raw, and tips on stocking your kitchen for a raw diet. “not your mother’s low-fat cookbook” – plant based recipes for barbeque, lasagna, curries, stews and more!